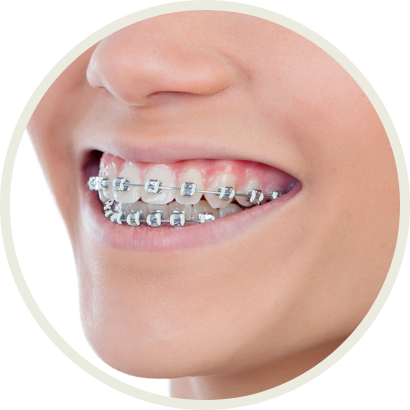 To start painting your braces, click on a colour, then on the tooth you want to paint. Or click on a colour, then click on one of the buttons below to assign that colour to specific teeth. Check with Dr. Thomas-Blair to learn which fun colours are available for your teeth!